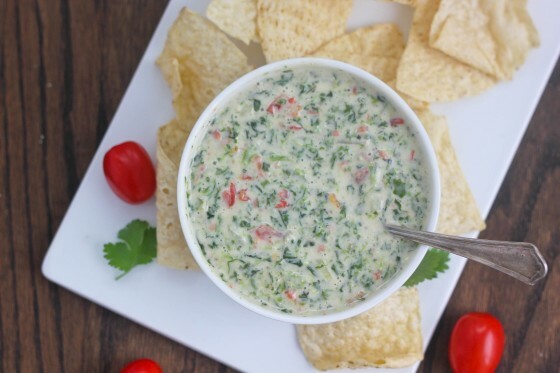 It’s New Year’s Eve and what more perfect day is there for celebrating my personal favorite snack – DIPS! I love snacks of all kinds but something about dipping a cracker, chip or carrot into some hummus, Greek yogurt dip, cheese dip, etc. just tickles my fancy. Do people still say that? 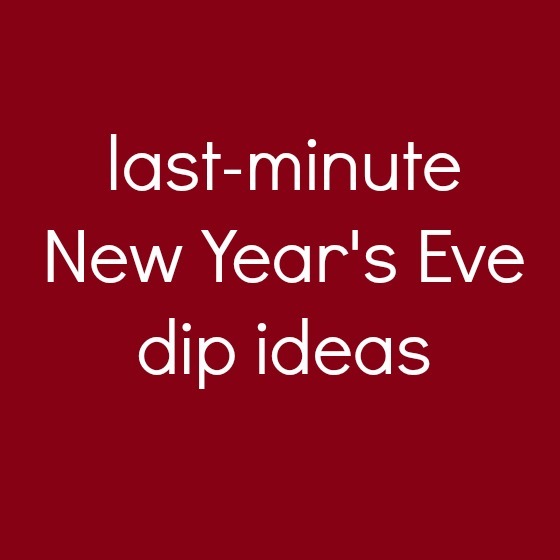 Anyway, here are a few last-minute New Year’s Eve dip recipes made up of some favorite dips from my blog and from some of my favorites around the web. If you have a dip recipe you’d like to share, please leave it in the comments. 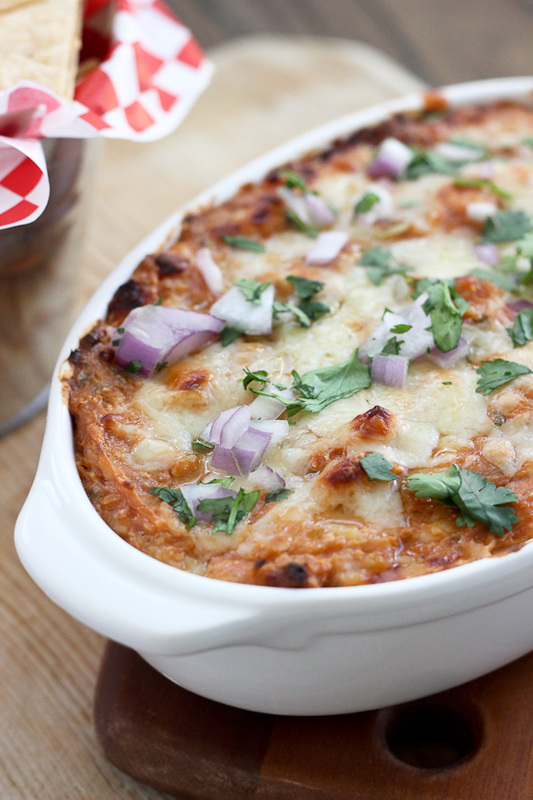 And this roundup of 25 Hot & Savory Dips! And check out this Pinterest Boards for more fun ideas! 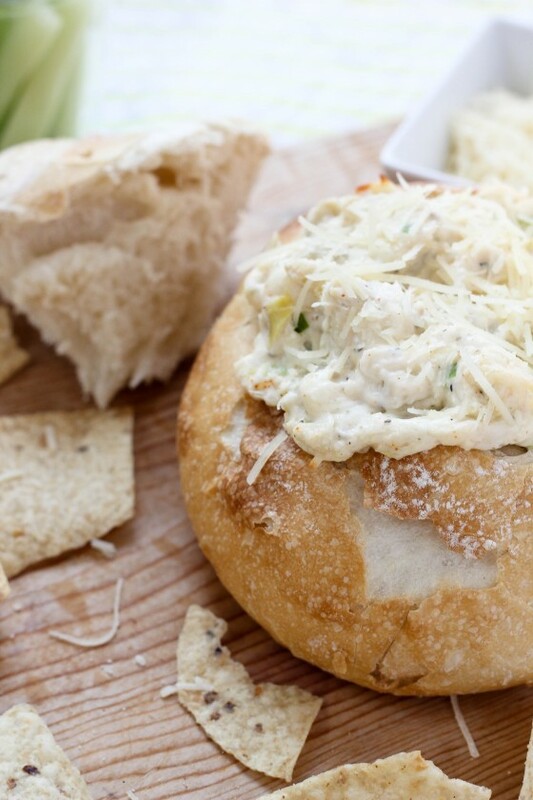 Follow Cassie Laemmli | Bake Your Day’s board Craving: dips on Pinterest. Love all these dip ideas! 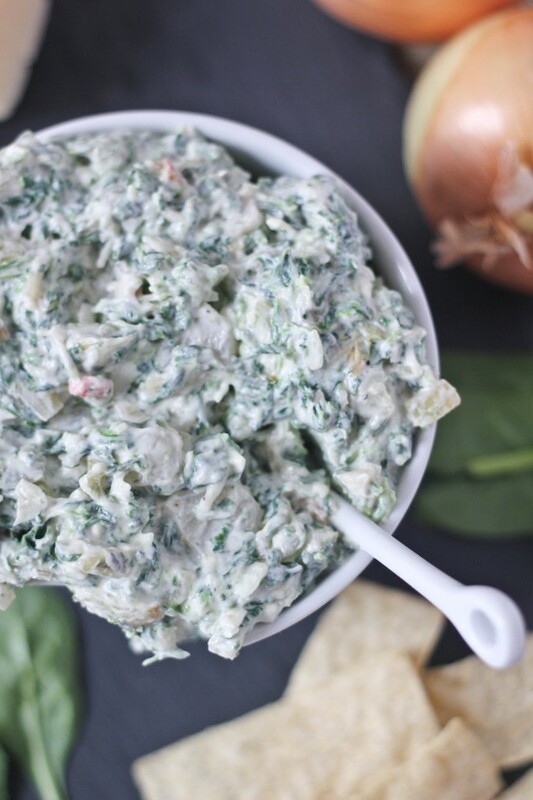 I’m making your carmelized onion spinach dip tonight. Can’t wait to dive into that! Happy New Year, Cassie! Love this dip round-up! Have a wonderful NYE and a Happy New Year, Cassie! Love all of these dips! I want to try all of them right now! Happy New Year! Yummy — so many great suggestions. How to choose? Happy New Year! It all looks awesome!! Hope you have fun tonite!! Happy new year, Cassie!! Too many choices! It’s settled — I’ll have ALL THE THINGS. Happy 2013! And I have to make that crab rangoon dip soon, it looks amazing! This makes me wish I were having people over to make some dips tonight! I will have to save them for the superbowl! Love this fun list of ideas for dips! Can’t wait to try these! Dips are the best, I could make a meal out of all of these. Happy New Year! Your dips look so yummy, Cassie…and somehow you’ve put me in the mood for some chips 😉 Happy New Year! I totally think of you as the dip queen 🙂 What a delicious list! happy new year to you and Paul, Cassie! I think my kids would live on dip, what a fabulous roundup! Happy New Year! I loooove dips, especially hummus and guacamole! happy new year! Cassie I LOVE your dip ideas. I personally can not be trusted around dips. 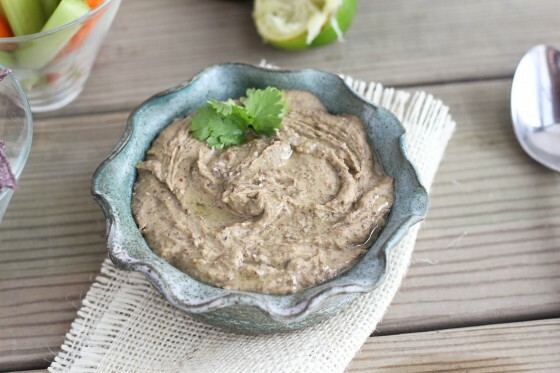 Any kind really – hummus, bean dip, hot dips, buffalo dips, cheesy dips. they get me every time! Last night I had buffalo chicken dip. WAY too much of it. But oh well! 🙂 Happy New Year! Thanks for including my Bacon Scallion Hummus! Happy New Year, Cassie!